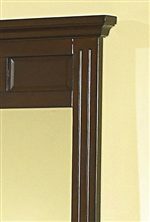 Chest Shown with Nightstand, Poster Bed, Dresser and Mirror. Accented with glittering metallic pulls that contrast beautifully against the rich brown finish of the piece, this chest of drawers provides several drawers of storage for all your clothing articles. 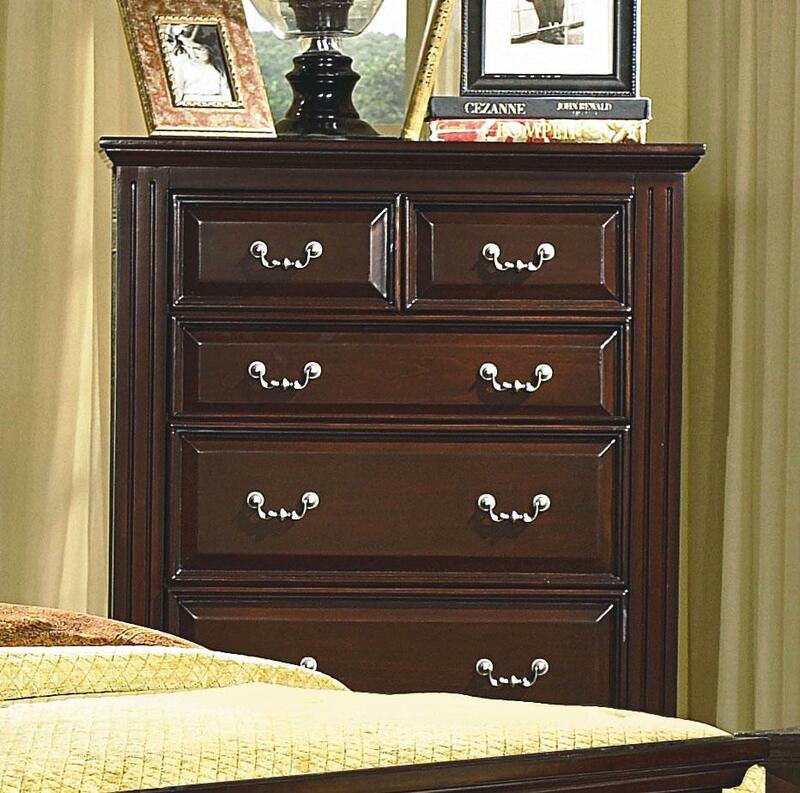 Traditionally styled, enjoy the look of framed drawers and solid design. Drawers feature English Dovetailing, and smooth Euro Side mounted drawer glides, allowing you to access your items with ease. A gorgeous addition to your master or guest bedroom, enjoy the look of Traditional styling in your home. 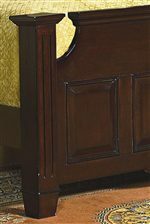 The Drayton Hall Traditional Style Chest by New Classic at Miskelly Furniture in the Jackson, Pearl, Madison, Ridgeland, Flowood Mississippi area. Product availability may vary. Contact us for the most current availability on this product.